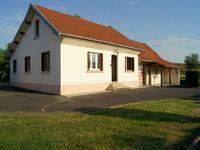 House was completely restored in 2008 to become this wonderfull 3 bedroom family home, with . . . This former wine growers house has been transformed into a magnificent luxurious family . . . Located in wine hamlet in between Nolay and Couches. Two bedrooms in main house, and two . . . 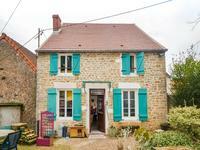 The old Doctor’s house has 2 separate entrances, 1 for the gÎte and 1 for the family home . . . 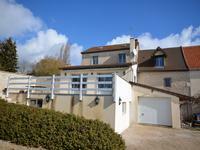 This comfortable family home is found in a small hamlet of 3 properties between Le Creusot . 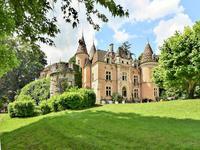 . .
Fairy tale castle, in good condition, with a guest house and a large former hunting lodge . 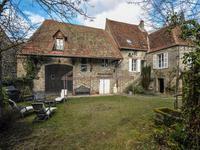 . .
Beautiful equestrian property in Burgundy. 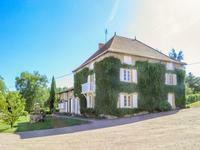 Well reputed equestrian property of 21 ha in the heart of Burgundy up for sale! 130 km west . . . The Hotel has 15 bedrooms and dining that can cater for over 100 people A fantastic . 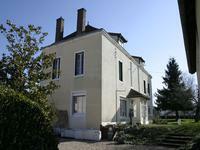 . .
You will discover a pleasant home of 110 m ², a few kilometers of Louhans, in the south of . 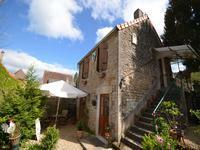 . .
Charming three bedroom house in hilltop village with spectacular views. Less than 30 kms from . . .